If you can’t score a ticket to “Hamilton” on Broadway, then this is the next best thing! The Library of Congress, holder of documents related to America’s controversial first treasury secretary, recently made 880 Hamilton documents available online. “The web site is meant to open these up to a much broader public,” said Julie Miller, the library’s curator of early American manuscripts. The documents cover almost every crucial moment of Hamilton’s life, from his restless adolescence in the Caribbean to his time and politics and eventual death in an 1804 duel with vice president Aaron Burr. Though the Library of Congress houses the papers, it was Hamilton’s widow, Elizabeth “Eliza” Hamilton, who single-handedly tracked the documents down. 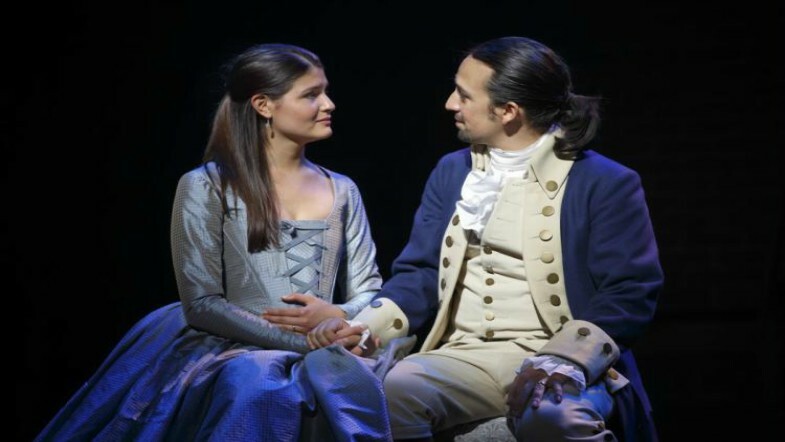 Working against a political establishment hostile to her husband and his legacy, Eliza was eventually able to collect his writings and have them published—an effort that greatly contributed to the creation of biographer Ron Chernow’s “Hamilton” and the smash Lin-Manuel Miranda musical it inspired. This democratization of information was no doubt inspired by the musical’s success. Here’s hoping this historical musical trend will continue—there’s lots of musty old documents we’d love to see. Featured Image Courtesy of NY Daily News.